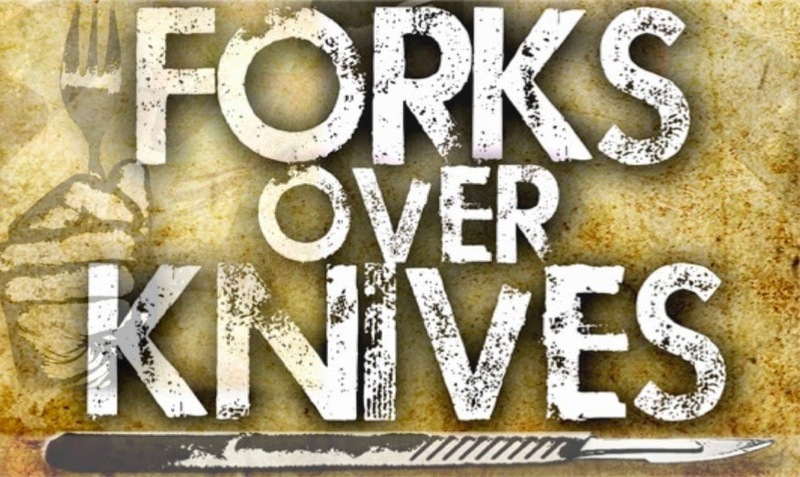 I recently watched a documentary on Netflix entitled: Forks over Knives. I highly recommend you take time to watch it if you haven’t already, before you proceed with the rest of this blog. I also insist you read the book “The China Study” because this blog is a reflection of the research done and in no way do I believe that one way is best for everyone. However, I hope you take my words seriously and form your own opinion on your lifestyle choices after hearing all the info. A friend and mentor from my home in Canada is the first person who got me intrigued with this topic. The documentary is a comprehensive work based on cellular health in relation to food intake. While I believe most people have heard the saying “you are what you eat,” I do not believe many of them follow sound nutrition intake. Dr. Campbell, one of the lead researches featured in the documentary, uses overwhelming research to show the difference between whole food diets vs. diets rich in animal based protein (meat, dairy products). He highlights the fact that each of us are expected to consume a 20% protein rich diet to sustain health each day. The problem (which is research uncovered) is that having a 20% diet rich in animal based protein promoted many forms of chronic diseases. Dr. Campbell focuses on many diseases that you can learn more about through the film or his book. However, the one that stuck out to me the most was his research on cardiovascular disease. The results he found were staggering. He was able to lower the amount of plaque buildup in the arteries surrounding the heart (which can cause heart attacks) simply by changing a person’s diet.